The video for Beady Eye's new single 'Millionaire' is being premiered at the band's Facebook page now. It was shot in Spain whilst the band had a day off between the Milan and Madrid dates on their recent European tour. 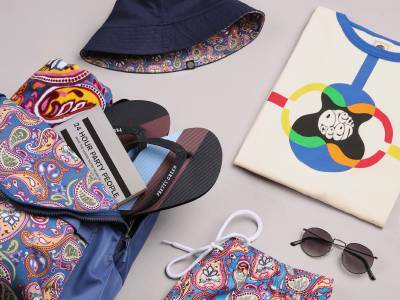 The video traces a coastal road between Cadaqués and Figueres, taking in a Salvador Dali pilgrimage en route. Andy also created a playlist for the band's drive which you can check it out at Beady Eye Records' Mixcloud page. The 'Millionaire' premiere will be the first in a short series of videos set to run exclusively on the band's Facebook page leading up to the release of the single on May 2nd. The other clips will feature the band discussing the making of 'Different Gear, Still Speeding'. 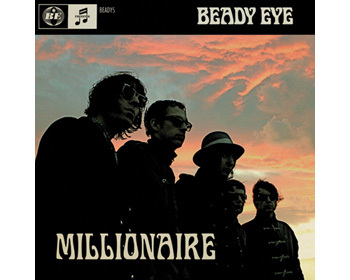 The 7" of 'Millionaire' will be available to pre-order from Monday 11th May from the Beady Eye Store & comes with 'Man Of Misery' on the b-side.